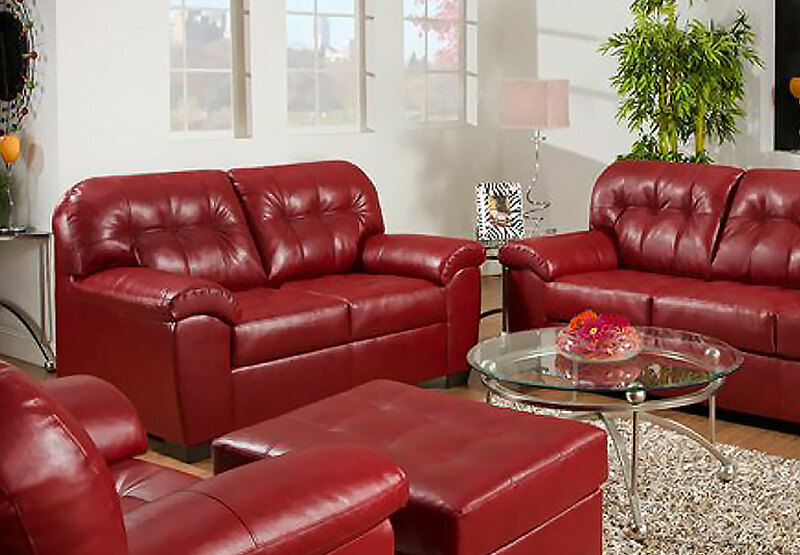 The SoHo Cardinal sofa and loveseat is a large scale collection coming extra wide and deep in comfort and seating. 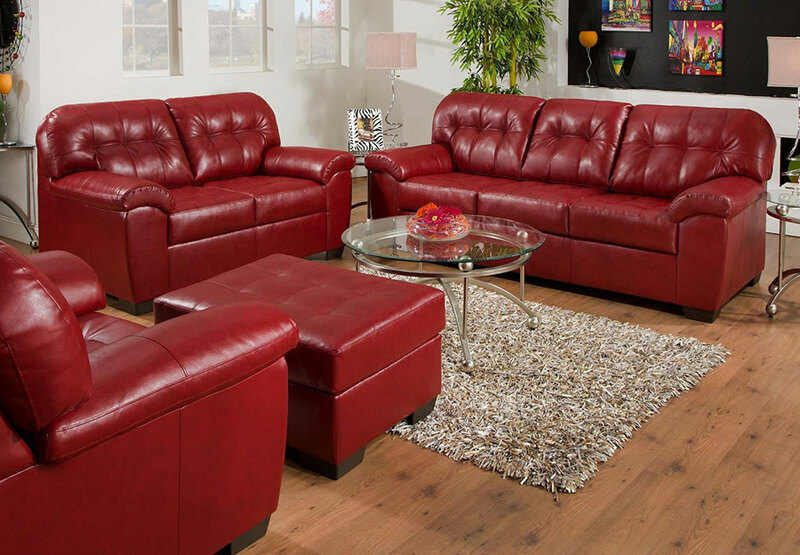 The seats and back are tufted to enhance the tailored contemporary look and are covered in showtime breathable leather. The arms are shaped and heavily padded, yet tailored exceptionally well. 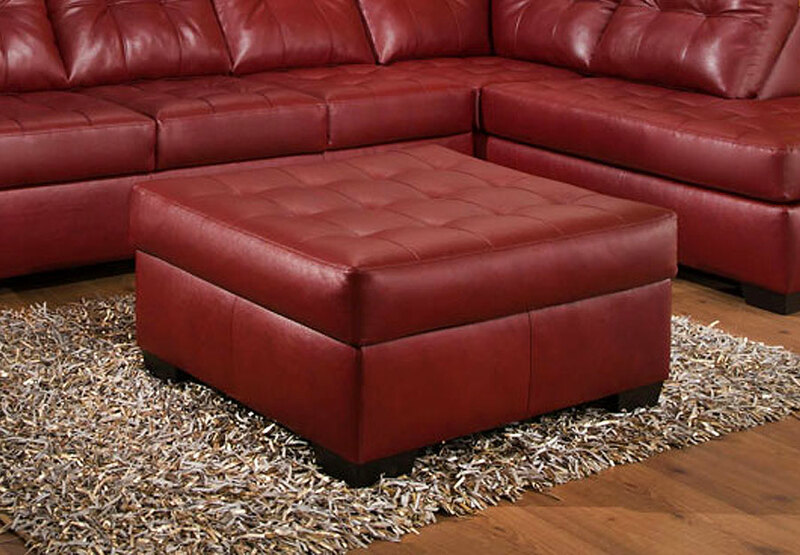 Matching oversized tufted cocktail ottoman is also available.